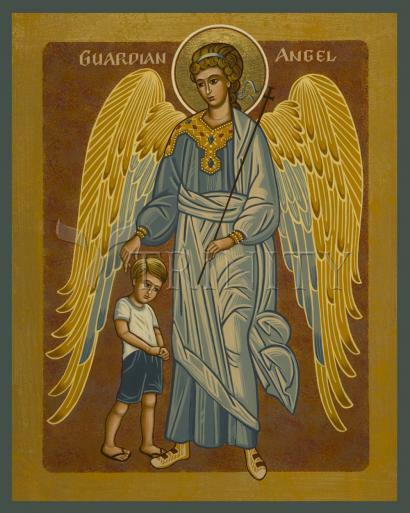 Asking Guardian Angels for Help Gives Them the Freedom to Help More. Angels, especially guardian angels, are always buzzing around, looking for ways to make your earthly journey more interesting, dynamic and satisfying. So even people who never pray, or never ask angels for assistance, are constantly benefiting from angelic intervention. Guardian angels, invited or not, will certainly show up for those pivotal moments in your life, as well as all the little moments in between. However, humans are powerful spiritual beings, and thus have been granted free will so that we can make many of the decisions about our earthly journey. One of the most significant decisions we can make is to interact more with our guardian angels. This is as simple as briefly and informally addressing them in your thoughts, prayers or journal. When you ask guardian angels to intervene and help you with something specific, it gives them more leeway to assist you. That is because angels will, almost always, honor your free-will choices—unless they know your free-will choice will be very detrimental to you or others, or be a major detour away from your highest good. So, use that powerful free will to help yourself: Ask your guardian angels for extra guidance and support. Tell guardian angels exactly what you want assistance with: romance, finances, health, career. Then watch for their messages!